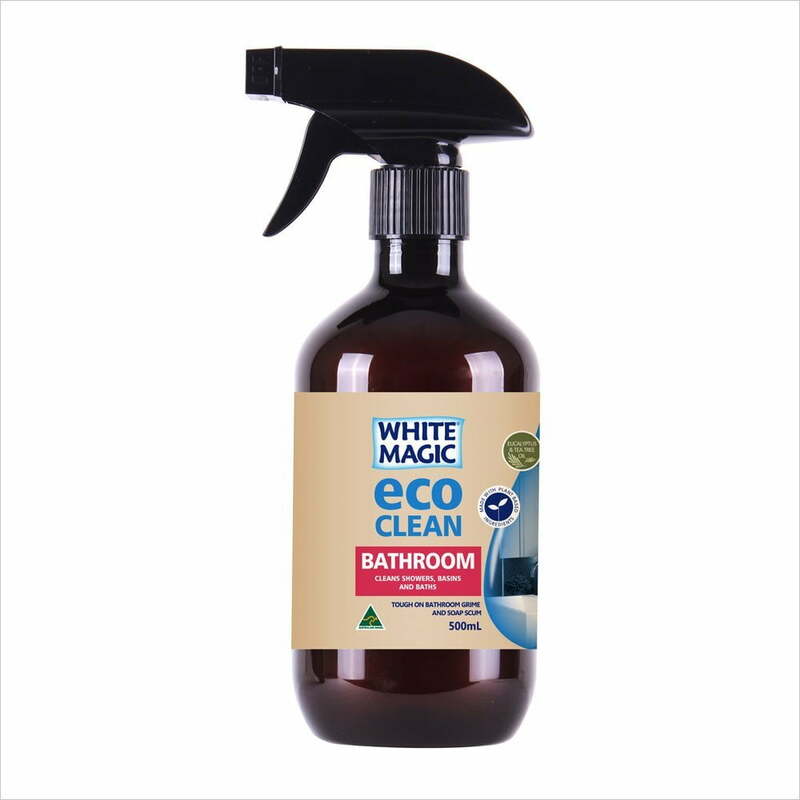 The Eco Clean Bathroom Spray is a natural and safe way to clean all bathroom surfaces. 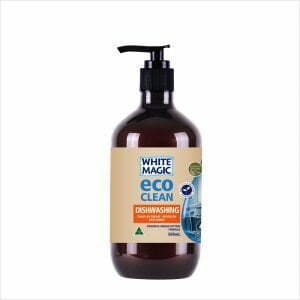 Made with a blend of Australian Grown Tea Tree and Eucalyptus Oil, it targets soap scum and calcium. 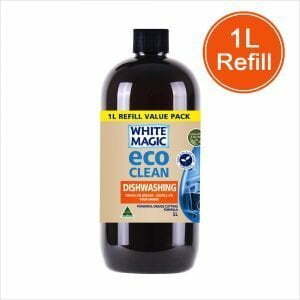 Clean your bathroom with safe and effective Australian Ingredients that are better for you and the environment.